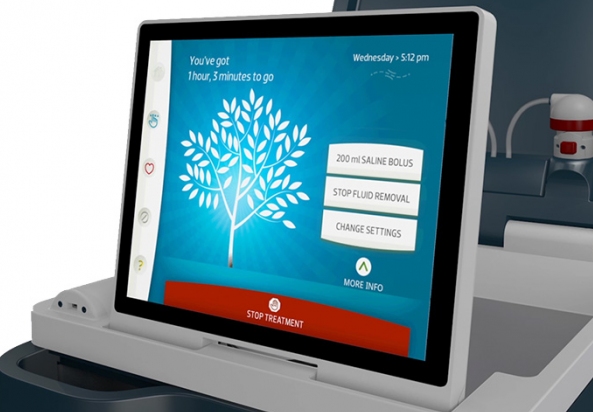 Outset Medical has developed an in-home dialysis machine called Tablo for those with kidney failure. It would be a huge quality-of-live improvement to be able to do these treatments from home instead of having to go to a dialysis center several times per week. Tablo is capable to purifying regular tap water, creating dialysate, and delivering medication. It does this using a simple UI and dramatically reduces how much time is required for patients to undergo treatment. Outset Medical has just raised their Series B investment round, which will clock in right around $60 million. That is quite a substantial amount for a young company founded just five years ago. However, this is a $13 billion market and their product already has FDA clearance for clinics and hospitals (they are working on clearance for home use), so it looks like this round is more about scaling and delivering the product rather than creating it. Outset Medical is located in North San Jose near SJC at 1830 Bering Drive. Check out the short video below for a little bit more information.